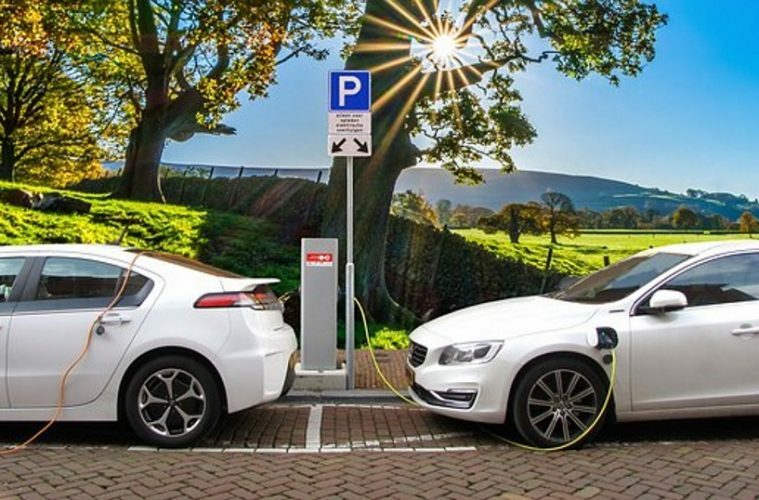 According to a new survey commissioned by CarsIreland.ie, it has been revealed that less than one in ten people thinking of buying a new car in 2019, are thinking about an electric vehicle. Four in ten people intend on buying a diesel car, two in ten will buy petrol and around one in ten plans on buying a Hybrid or Plug-in Hybrid. Of the 1,000 people surveyed, six in ten people are thinking about buying a new car within the next six months. “The results are surprising. With six in ten people planning to buy a new car in the next six months, almost half of them are driving a car that’s more than 10 years old. Diesel is still high up on the wish-list but there’s still two in ten people undecided. It’s surprising that people aren’t giving much thought to electric cars. This could be down to a number of factors including the perception that electric vehicles are somehow inconvenient to live with, or the shortcomings in current public charging infrastructure. It’s still a relatively new technology but you would be surprised how far some of the newer models can go and if you can install a home charger, you will see how easy they are to live with. Close to half of survey respondents want to change their car for something more desirable while less than two in ten people want something more economical. Three in ten people cited ‘brand reputation and reliability’ as the most important factor when choosing a new car, followed by running costs (one in ten people) desirability (one in ten people), performance (less than one in ten people) and space/practicality (less than one in ten people). Almost half of those surveyed have owned more than eight cars in their lifetime.